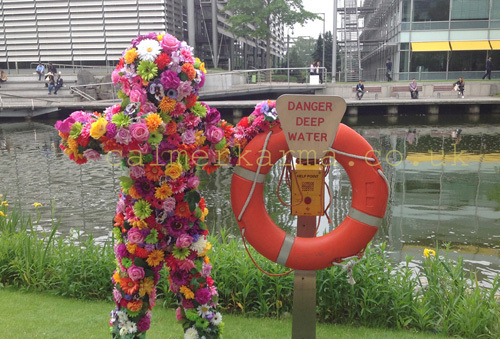 Theres nothing like a happy flower to create the ultimate summer buzz - so imagine if there's 1000 of them waving at you, skipping around and spreading festival fun- You've just met 'Blossom In Hugs (tm). 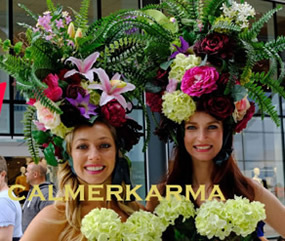 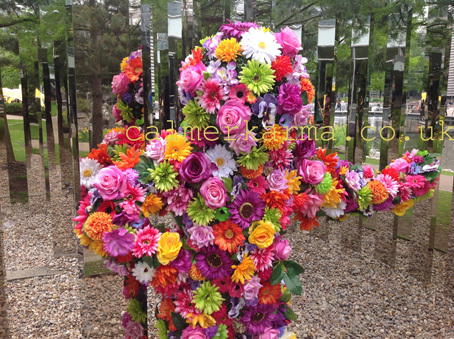 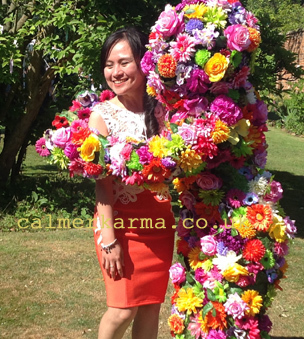 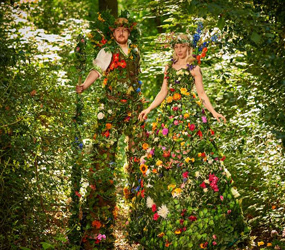 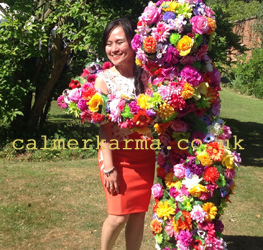 Blossom in Hugs living flower men act are no wilting wallflowers and will bring fun, giggles and instant colour for any garden party, festival, VIP wedding or summer event. 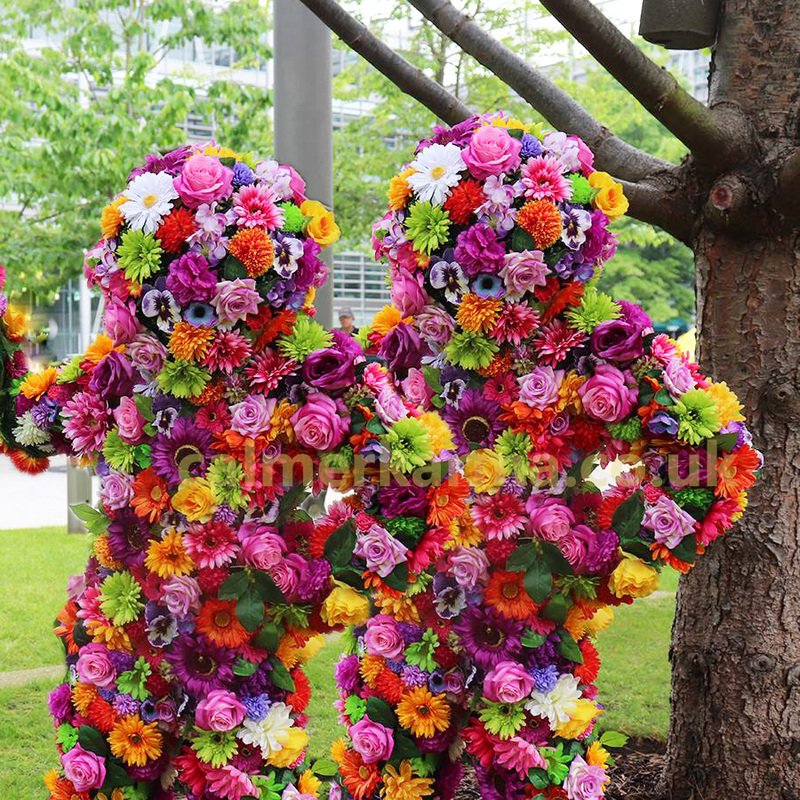 All Dancing, All Hugging, All Summer Loving, Floral Mimicking, the ultimate Festival Winner 2019.